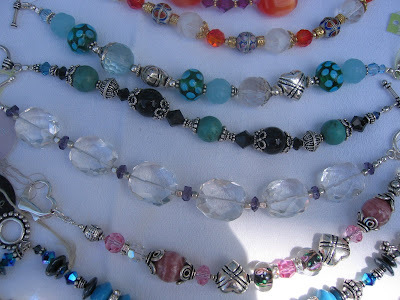 Welcome to Tina Accardi Gem Designs! While my website is under construction, I am happy to bring to you on my blog some pictures of my pieces, as well as some events I have recently showcased my pieces in. If you have any questions or you are interested in placing an order, please e-mail me at tina.accardi@gmail.com. Check in for a list of upcoming events as well!